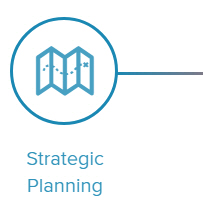 Strategic Planning Page - Connect2Learn, Inc.
What's the use of running if you're not on the right road? 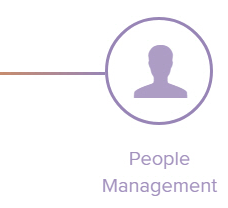 No matter the structure of your strategic framework, Cascade and Connect2Learn have an implementation solution that will enable you to efficiently structure and share your intent with a few executives, a hundred managers, or thousands of staff. Not only can you effectively communicate with initiative owners and stakeholders, you can set measurable goals and track progress. Start by creating your strategy framework – set your terminology and choose which frameworks you want to use. Then build your vision, values and focus areas. Add depth to your plan with goal, projects and KPIs. ​Assign goals, projects, and KPIs to different members of your team. Create unlimited levels, all of which align back to your strategy. 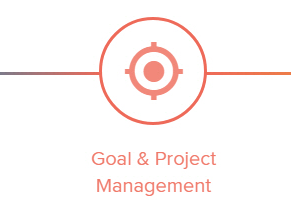 Make your goals and projects actionable by identifying tasks, risks and issues. ​Create beautiful PDF exports of your strategic plan. 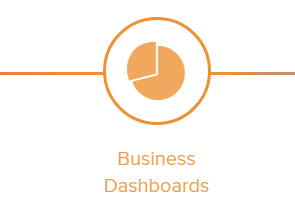 Communicate internally using dashboards and reports that show exactly how everyone fits into the bigger picture. Track how engaged people are as you roll out your new plan. Choose another topic to learn more about the Cascade Solution.